As a plumber in Los Angeles, we have a very simple philosophy, we focus on service first. We are happy to provide customer service comparable to none. We specialize in plumbing and rooter maintenance and installation. Our specialists can help you with installation, service, maintenance of new fixtures, water heaters, and toilets, draining cleaning, slab leaks, water and gas lines. We are committed to offering the most competitive pricing for a plumber in Los Angeles without compromising our workmanship. Give J.B. Plumbing and Rooter the opportunity to earn your business, you will be glad that you did. We have been serving all of the Greater Los Angeles area since 2007. So, if you need a trusted and capable plumber in Los Angeles, then you should contact the dedicated professionals at J.B. Plumbing and Rooter, any time. We are available around the clock to be able to offer you 24 emergency plumbing services. We know that plumbing emergencies can’t wait. We understand that you have a large number of plumbers in Los Angeles to choose from. However, we are confident that you will not find a more honest, committed plumber than the trusted professionals at JB Plumbing and Rooter. We take pride in providing quality workmanship and outstanding customer service. Our integrity sets us apart from our competition. By accurately estimating budgets, and timelines for project completion J.B. 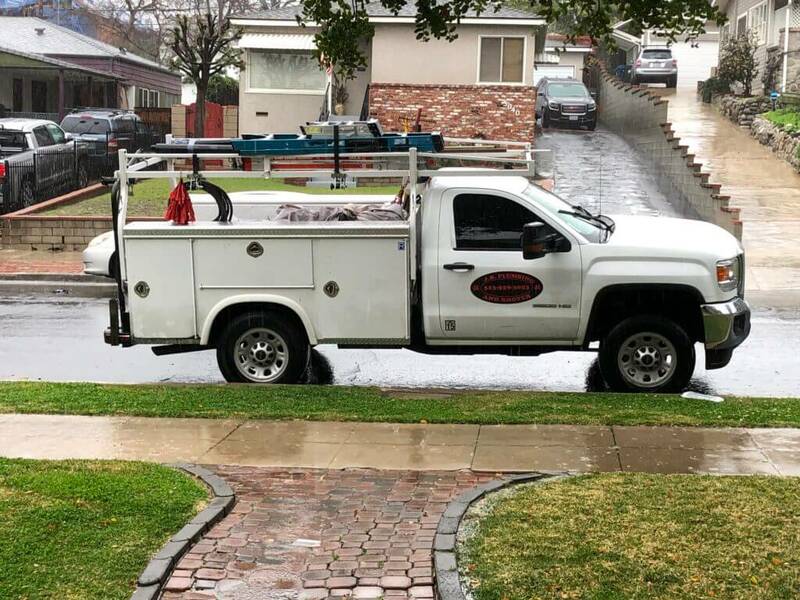 Plumbing and Rooter has earned the respect and repeat business of our plumbing clients all over the greater Los Angeles area. We are committed to helping our clients no matter how big or how small the job. We feel that’s the very least a plumber in Los Angeles should do. Check out our great new coupon offerings!